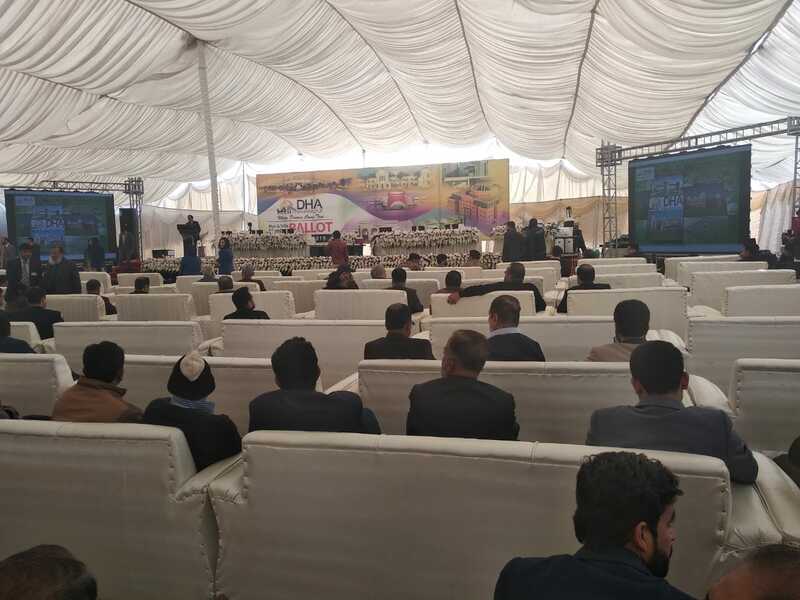 DHA (Defence Housing Authority) is an upmarket real estate property development organization run by the Pakistan army. Originally the houses were for military personnel but that has extended to include private individually. 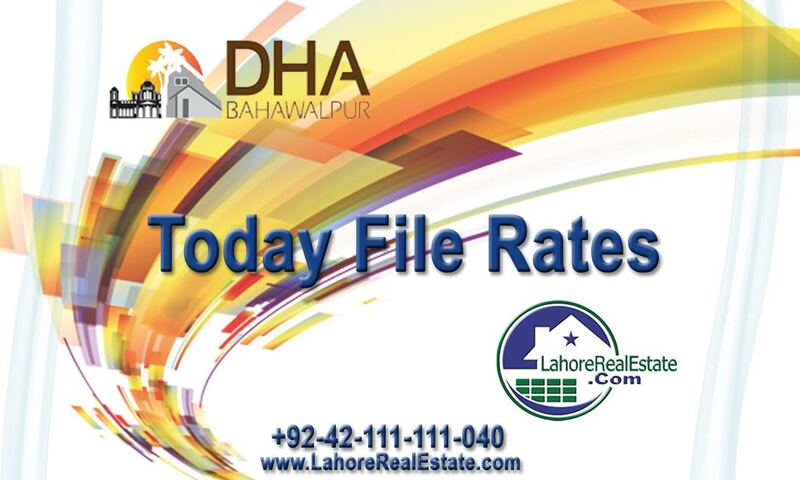 DHA Bahawalpur has beckoned in a new age of residential living. With a combination of green urban centers and sustainable buildings, these projects meet all your modern-day lifestyle needs. 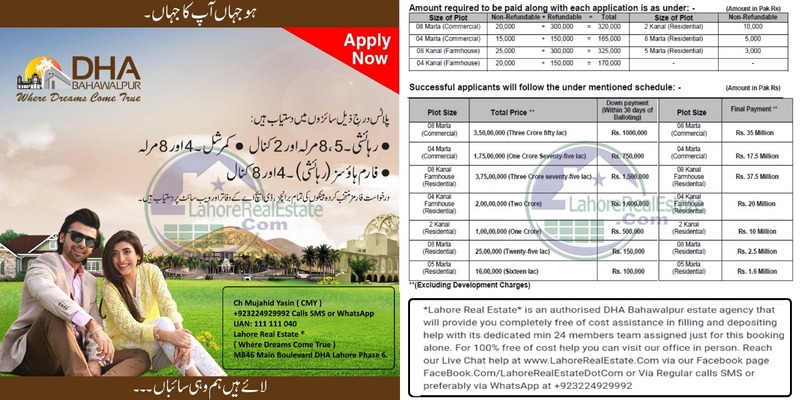 Lahore Real Estate (Pvt) R.